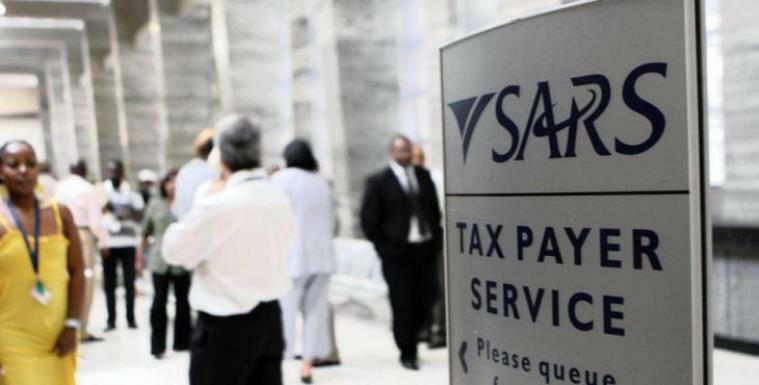 The South African Revenue Service (SARS) says it has obtained an interim court order interdicting the National Education, Health and Allied Workers’ Union (Nehawu) and Public Servants Association of South Africa (PSA) members from picketing in places other than those specified in the Commission for Conciliation, Mediation and Arbitration (CCMA) Picketing Rules. SARS says the picketing at its head office in Pretoria and the Alberton campus by its striking employees on Thursday was illegal. Around 10 000 workers affiliated to the two trade unions have embarked on a nationwide strike, over a wage dispute. Workers are demanding an 11.4% wage increase across the board, while the revenue service is offering 7%. On Thursday, 33 out of 53 walk-in branches were closed as a result of the strike, with the rest functioning on a diminished capacity. Protesting SARS officials, at the Beit Bridge port of entry outside Musina in Limpopo, believe the protest action at the border impacted negatively on revenue collection in the country. All employees withdrew their services and only managers are manning service desks. The queues of vehicles that had formed in the morning have now subsided. Workers union Nehawu spokesperson at Beit Bridge, Katlego Seseani says they will continue with their protest. PSA shopsteward Moshieni Montsha says they are ready to protest until their demands are met. The post SARS obtains interim interdict against Nehawu, PSA appeared first on SABC News – Breaking news, special reports, world, business, sport coverage of all South African current events. Africa's news leader..